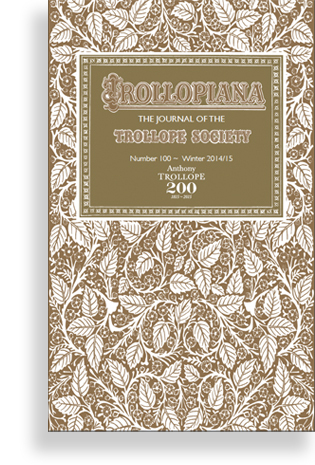 Trollopiana is the Trollope Society’s literary and membership magazine. Trollopiana is packed with a range of feature items on Trollope by experts and academics, as well as news about the society and its activities. It also includes articles about Trollope’s life, family, and works, as well as about the contemporary Victorian world. 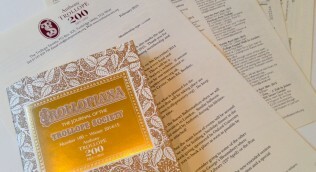 Throughout 2015 we are celebrating the bicentenary of Anthony Trollope’s birth with special gold editons of Trollopiana. Together with the back issues, these form a valuable resource for Trollope enthusiasts and academics alike. Trollopiana is sent to members of the society three times a year, and the back issues form a valuable resource for Trollope enthusiasts and academics alike. Membership of the society also includes access to the digital back catalogue of Trollopiana. 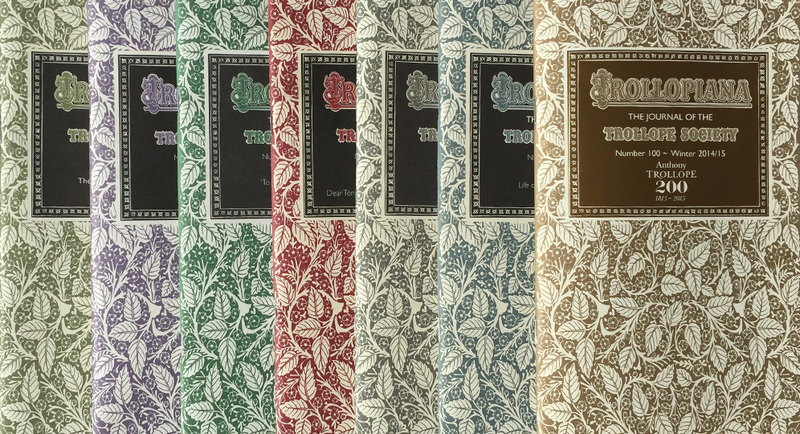 Printed versions of back issues are available to members from the Trollope Society Shop. 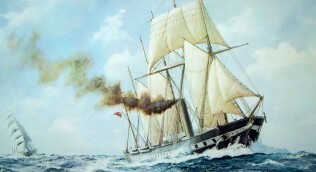 A small daily task, if it really be daily, will beat the labours of a spasmodic Hercules.